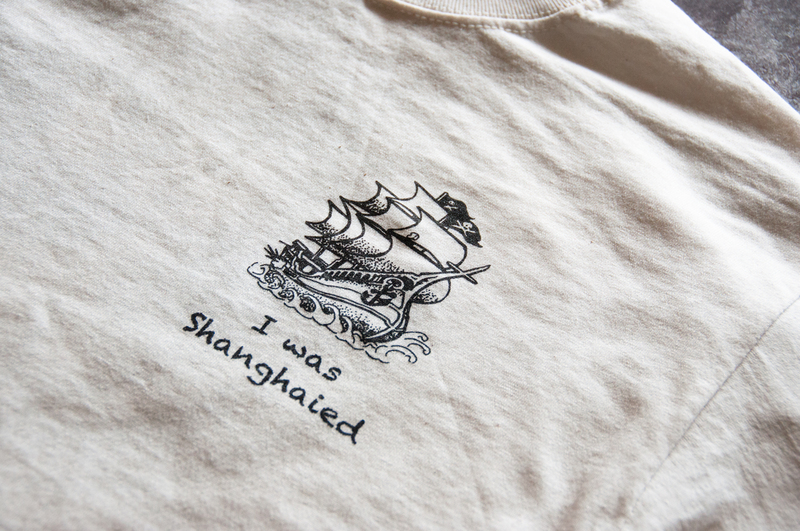 The most important aspect of a successful t-shirt line is the t-shirt itself. You could have the Mona Lisa of t-shirt designs that would have people pausing and admiring the screen printed artwork, but if the shirt’s fabric doesn’t feel good, if the fit isn’t right, your work might not see the light of day. When your customers reach into their closets for their favorite t-shirt, you want it to be yours. Every shirt worn is an advertisement for your brand. Think about your favorite t-shirt. Why is it your favorite? How does it feel? How does it fit? How was it screen printed? 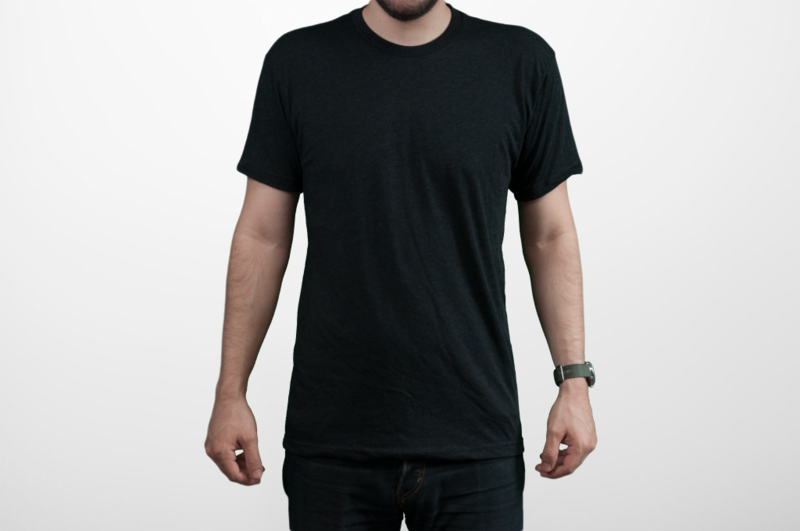 These are the characteristics you must consider when choosing the right t-shirt. Your customers will appreciate the extra effort and attention to detail you gave into providing a shirt that fits and feels great. What makes us experts on this subject matter? Well, this is our thing. 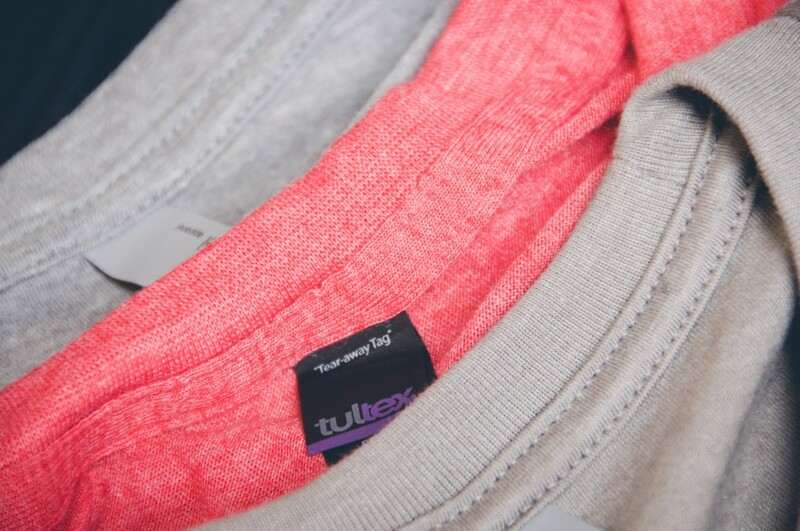 We’ve worn, screen printed, and washed just about every garment in the industry. We’re here to save you the time and danger of navigating through the minefield of blank t-shirts. Minimum. it’s a fun word to say. Aside from being a three syllable word that playfully bounces out of one’s mouth, its meaning holds a lot of importance in screen printing t-shirts. That brings us to our next word. Quality. Though it may not have the same oral panache, its meaning is as equally important in this world of screen printing. Quality is the essential aspect that defines a service or product. 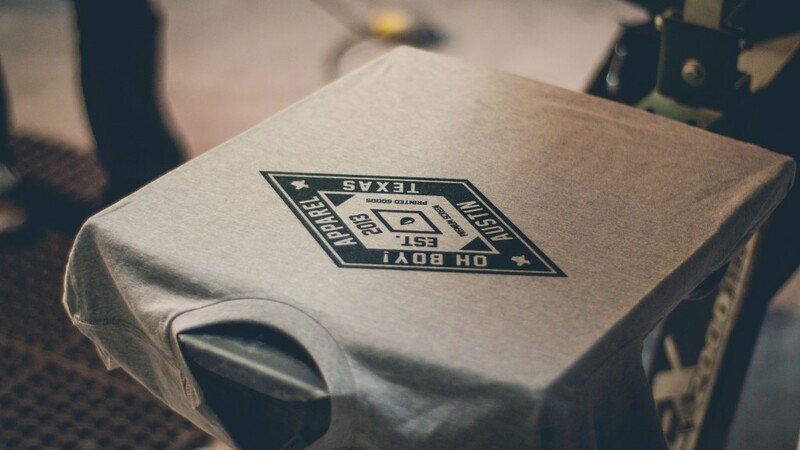 Here at Oh Boy Print Shop, quality screen printing is our game. It’s a beautiful Sunday afternoon as you’re taking a stroll down your neighborhood. The sun, usually arrogant in its radiance, is being agreeable and isn’t burning your skin to a crisp. Suddenly, something brushes past your knee. You pause and gaze upon the dorkiest but cutest little pug you’ve ever seen. “Sparky!” his owner calls for him. As the owner apologizes for Sparky’s enthusiastic greeting, you picture happy ol’ Sparky’s face on a t shirt and, boom, a new project is born. Great graphic tee ideas may come easily from time to time but the process of choosing the right garment for your t shirt printing might prove a bit complicated. After all, you need to find right types of shirts that will do your idea and design justice. Whether you’re looking for the best option, budget or fashion wise, look no further. Having dealt with various garments within the industry, we at Oh Boy! Print Shop are experienced in the types of shirts based on brand name, materials used, how well they lend themselves for screen printing, and their durability throughout time. Different materials yield different results so it’s important to choose the best type of shirts that will give you the results you want. Cotton, a natural material, is the industry standard. There are various types such as 100% ringspun cotton and %100 preshrunk cotton. Synthetic fibers like polyester, rayon, and spandex are also used and even blended to produce different types of shirts. Now, we highly recommend choosing the best quality shirts that your budget allows as comfort and fit are key to the success of your project. If your budget is limited, however, preshrunk cotton would be the least expensive option. Preshrunk cotton tees typically weigh in at around 5.0-6.0 ounces. 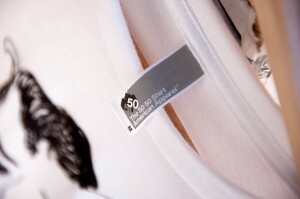 In this category you will find brands such as Gildan 2000 & 5000, and the Port and Co. 54. If that’s a little too heavy for you, there is also a “mid-weight” category. For most, this provides the perfect balance between a t shirt that might be too thin and one that is too heavy. The best types of shirts in this category are the Anvil 780 and the similar Alstyle 1701. A more economical option would be the Gildan Dryblend t shirt. 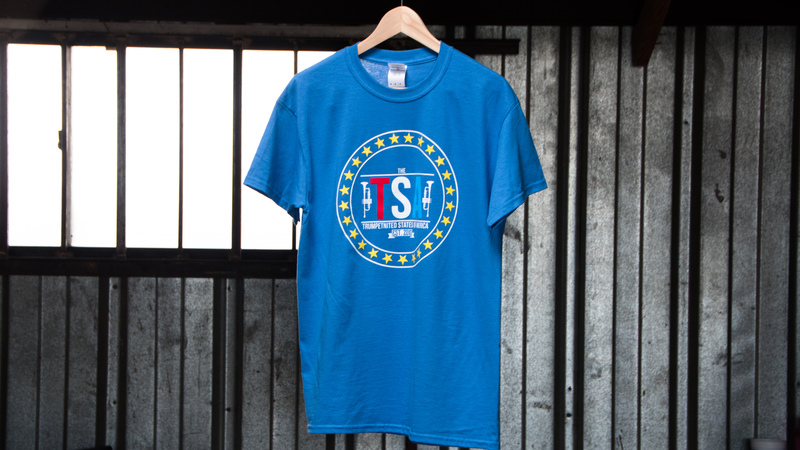 These are made up of 50% cotton and 50% polyester, making them a nice blended t shirt . These are more forgiving to shrinkage and they retain a good fit and color. You’re an aspiring fashion designer and you have an amazing idea for a t shirt design. You want the whole world to wear it but it has to look as good on a shirt as it does in your head. Or….you’re a coach and you’ve just assembled the greatest little league baseball team to ever step foot on a diamond. You need jersey t shirts that represent the awesomeness of your team. 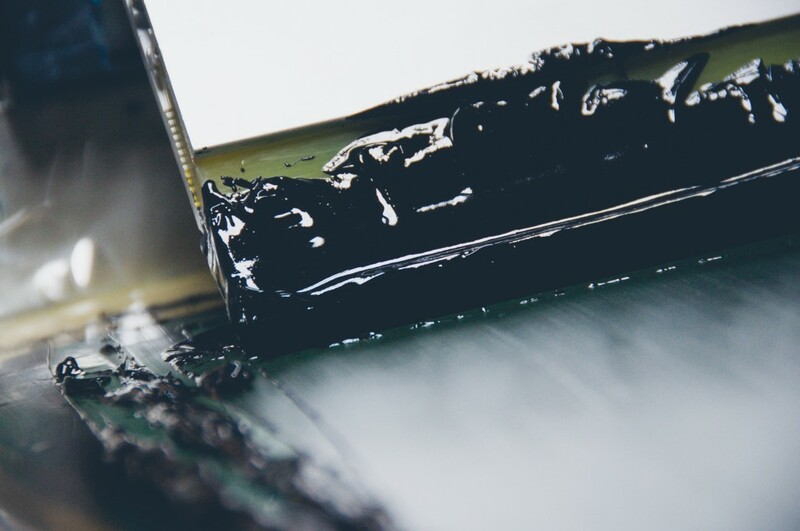 This is why high-quality artwork is essential in the screen printing process. When we say, “high-quality artwork”, we’re not talking about Picasso or Monet level creations. We’re not art critics. We’re talking about the technical process in which a design is made. Your artwork and t shirt design idea deserves a great finish and that’s what we’re here to ensure. The format which is sure to produce the highest quality screen print is a vector file. It’s mostly associated with the graphic design program Adobe Illustrator. Vector artwork files are favored by the screen printing industry because of the format’s ability to be scaled from large to small, and vice versa, without losing any of its quality or fidelity. Thus, artwork created in vector format will always be in the highest quality resolution. Exactly the quality you want your t shirt design idea to be. Let’s say, however, your design is going to be created in Adobe Photoshop or another design program. Well, the name of the game here is high quality. High resolution is priority number one. It will make or break how your artwork looks. If your t shirt design has lines that are ultra clean and smooth, we need to ensure that these details are retained rather than the result being comparable to the graphics of an 8 bit 1980’s video game. This means that if the resolution is low when scaling the artwork to a larger size, unlike vector, it will become distorted, blocky and even blurry. Now unless your artwork was actually of a 1980’s video game, then this is something we definitely want to avoid. Your artwork deserves the best treatment. Using this format, there are a few steps that can be taken to ensure that the integrity of the design is retained. Most design programs have settings you can choose to ensure high resolution. The most important setting is Dots Per Inch (DPI). DPI is the measurement of the amount of dots per inch. The highest measurement is 300, therefore, your artwork should be created in 300DPI at the size you want it on the t shirt. Because this format isn’t vector, we encourage that the artwork be created in the size you desire it to be screen printed. Remember, scaling it larger than it was created will cause the artwork to lose aesthetic integrity. Picture it printed on a t shirt and then make sure it’s created with the dimensions you have in mind. We can always scale it to a smaller size if needed. This will not affect the quality of the artwork at all. Once your artwork is created, it’s ready to be submitted. 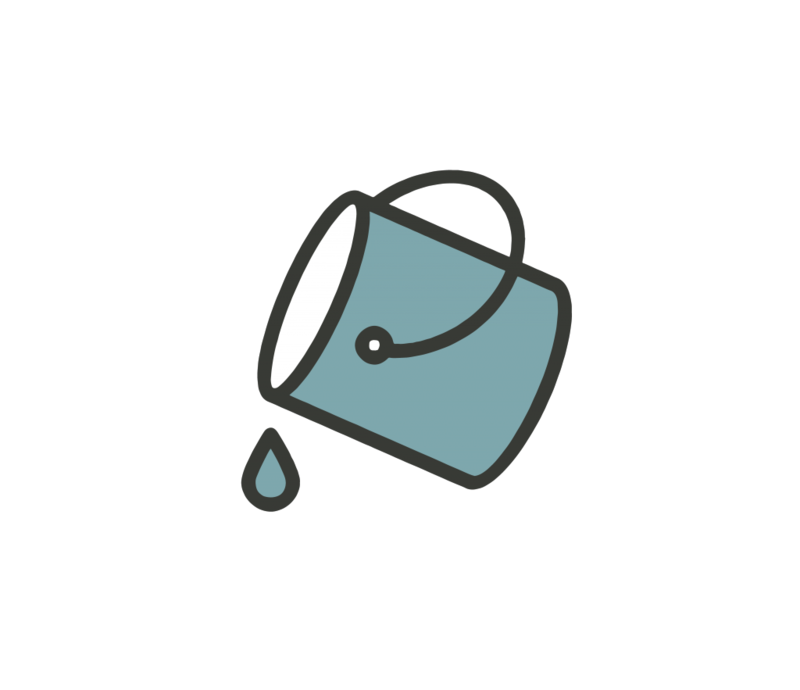 If it’s in vector format, then send us the Adobe Illustrator file or the EPS file, a PDF is fine too. If it was created in Photoshop, submit the PSD file saved at 300DPI. We can understand how this might be a bit confusing for those unfamiliar with the ins and outs of preparing artwork for screen printing. If you have questions, we are more than happy to help you with them. After all, this is a team effort and we’re in this together. Our goal is to create something we can be proud of which is a high-quality final product. Creating custom tees can provide you with a world of possibilities but that’s not to say that you need to pay a small fortune for awesome, custom printed t-shirts. Here we take a look at the many ways in which you can save money on your order. The world of custom t-shirts offers never ending design possibilities. You can choose any color of the rainbow for your ink to use on virtually any style of t-shirt imaginable. So we thought that we’d put together a definitive list of fresh t-shirt design ideas for your next screen printing order. Why not go for something that you wouldn’t normally opt for? Like a bright orange, cornflower blue or a spring green. Tri Blends hold much prestige in the world of t-shirt printing. 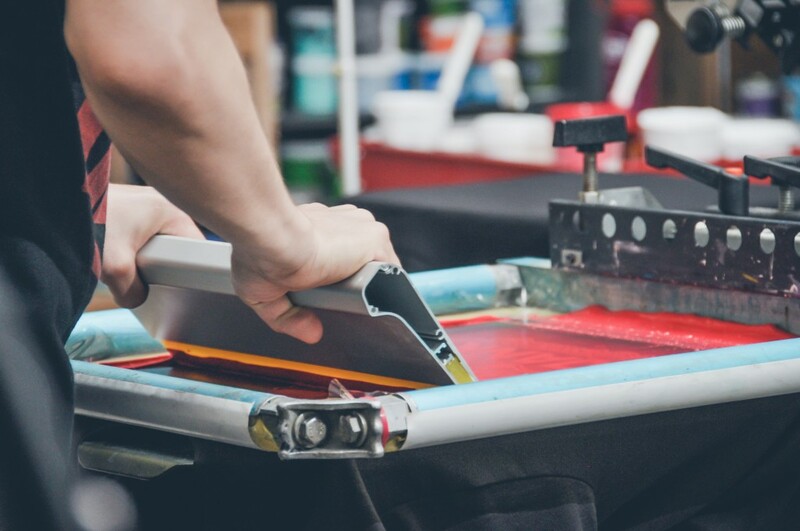 We take an in-depth look at tri blends and all that they can offer to the business or individual who may consider screen printing on these t shirts. Tri blends have come a long way since their introduction to the market nearly a decade ago. Today, American Apparel offers this fabric in fourteen different styles and nine varying colors. It’s true to say that this fabric is likely the most influential to have emerged over the past ten years and today can be found across a variety of fashion industries. 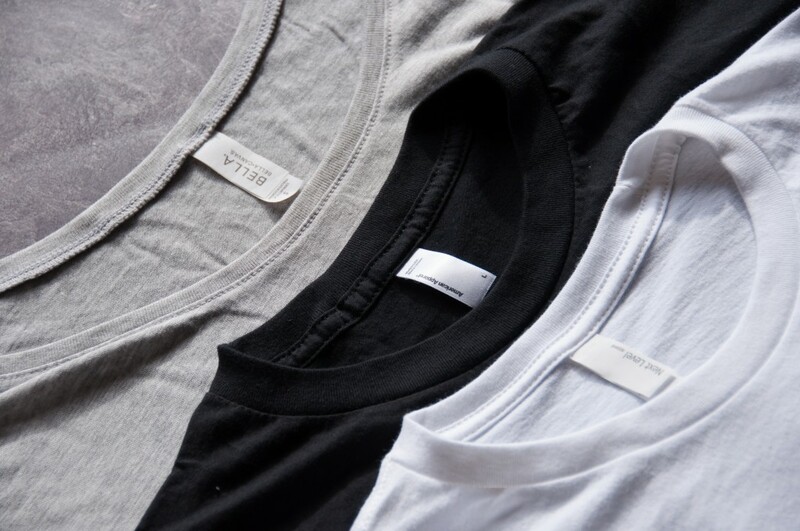 Tri Blend was introduced in 2006 as an answer to a market need for a fabric that boasted the resilience of polyester and the comfort of cotton, while being balanced with the draping potential of rayon. More specifically, and for those who really want the full details of what this material is comprised of, Tri Blend is made up of 50% Polyester, 25% Ring-Spun Cotton and 25% Rayon. 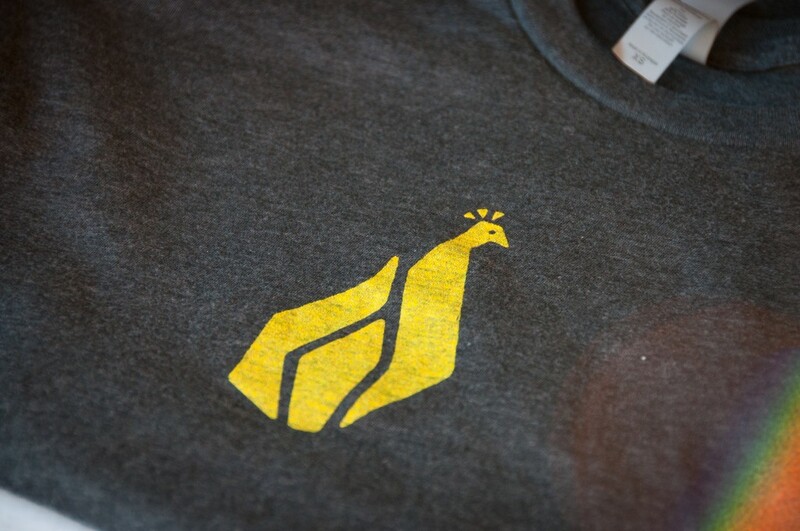 Custom company shirts are always screen printed and given out as free t shirts. You know the ones, the ones that fit badly, feel ugly, and are hidden away in your closet. The ones you can’t quite throw away because you may need a shirt when it’s time to mow the grass, change a flat tire, or fell a tree. Well, there’s a better way! Here are some tips to create custom company shirts that people will love to wear again and again. Are you preparing designs for your latest custom t shirts and hoping for a perfectly polished professional finish? Perhaps you’re attempting to create a t shirt design that every retailer wants to stock? 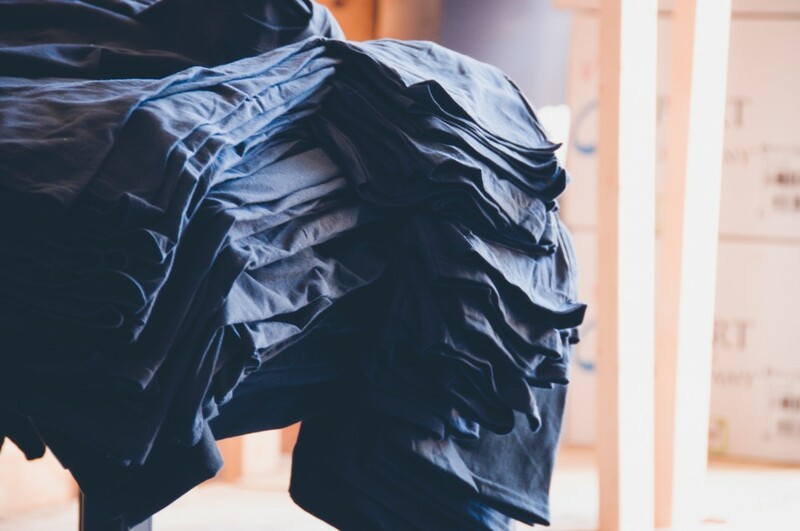 Well whatever you’re looking to achieve with your custom t shirts, and whoever will hopefully be eventually wearing them, we have ten great tips to ensure that you produce the very best custom t shirts! 1. Creating your own graphics? Think about using a professional design service, rather than downloading design software. Graphic design is a misleadingly complex business and one that can command years worth of experience. seek outside input as to what designs may be most effective. Artwork and logos can look drastically different as according to where they are screen printed on the t shirt, as well as how large the graphics are. To this end you or your designer should create a range of options. Play around with the placement as well as the size of the artwork with screen printing in mind. 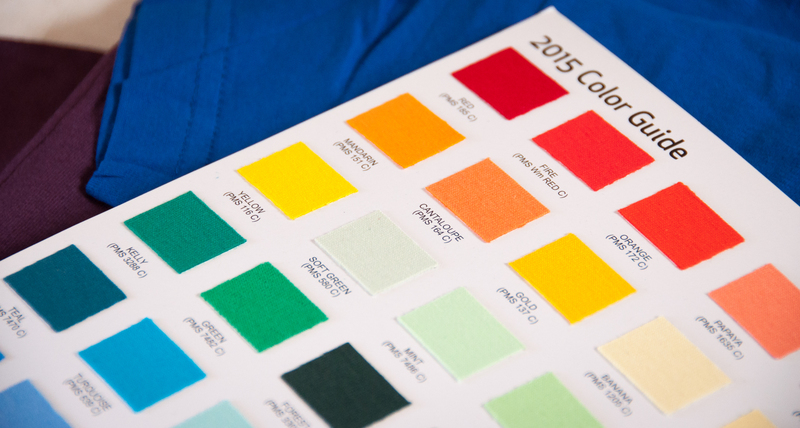 Your color palette is inherently influential upon the eventual look and feel of your custom t shirt design. 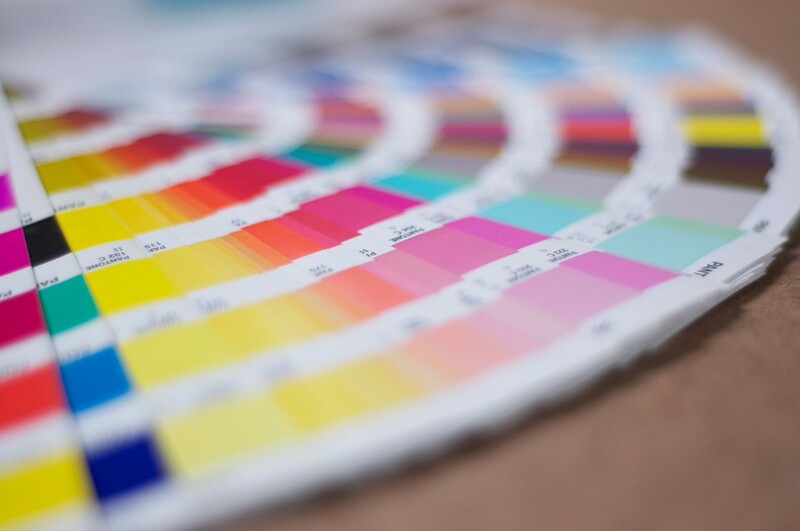 So draw inspiration from existing logos and t shirts and search through dedicated color palette websites to potentially grab a great pre-made color palette. This technique works especially well for screen printing. 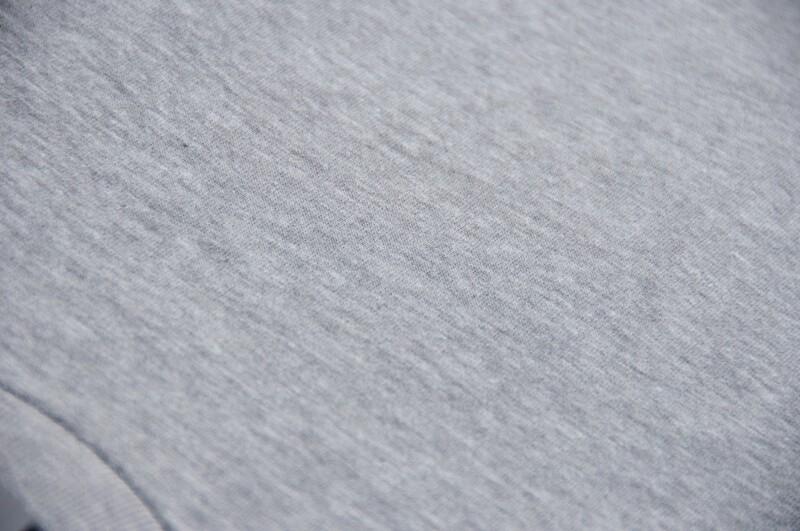 High quality material tees are not to be underestimated. 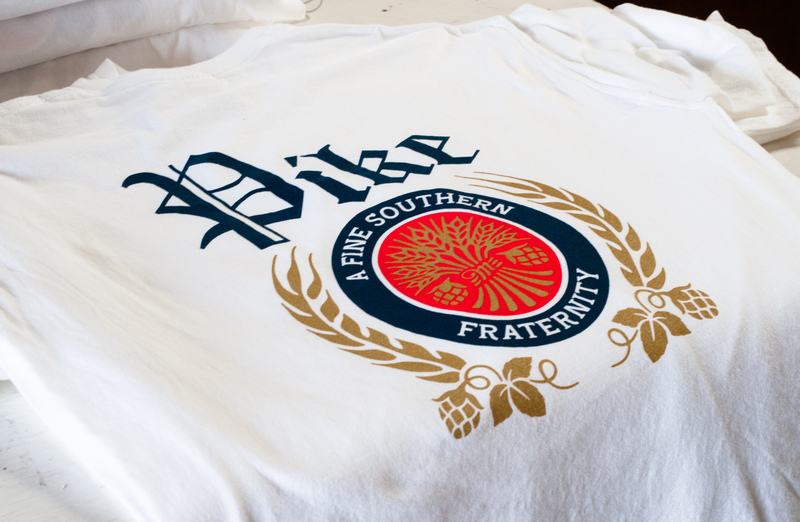 They often provide a superior base upon which to screen print, as well as providing a better fit and feel. Back in college, I occasionally ran into a shirtless Asian man who rode bicycles and would high-five strangers across campus. His name was Woncho. A not-so ordinary man, he’s a pretty remarkable individual. 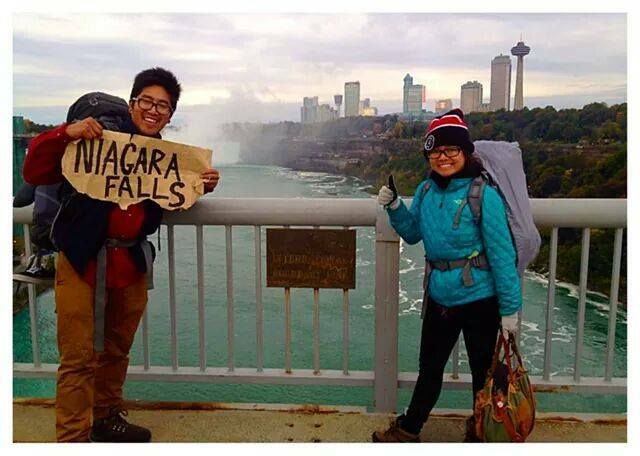 We discuss his impulsive trekking across North America and Canada. Even though traveling with strangers is delightful, Woncho doesn’t stray from describing his daily struggles. There is more that goes into this hitchhiking thing than I initially expected. Woncho integrates social media and technology into his travels whether it’s to ask for rides or to search for places to sleep. Outsiders will view his social experiment as either brave or crazy because it comes with much risk-taking. Although, Woncho could care less about what others have to think and will do as he pleases. Custom T Shirts: Is Bulk Printing for You? We are located off the 183 access road behind Smart Buy office furniture. We are excited to help with your upcoming project. You can get a quote here or contact us. You can always call us at 512-270-6696. Would you like stay up to date on the latest happenings, deals, or promotions? Following us across our Social Networks.